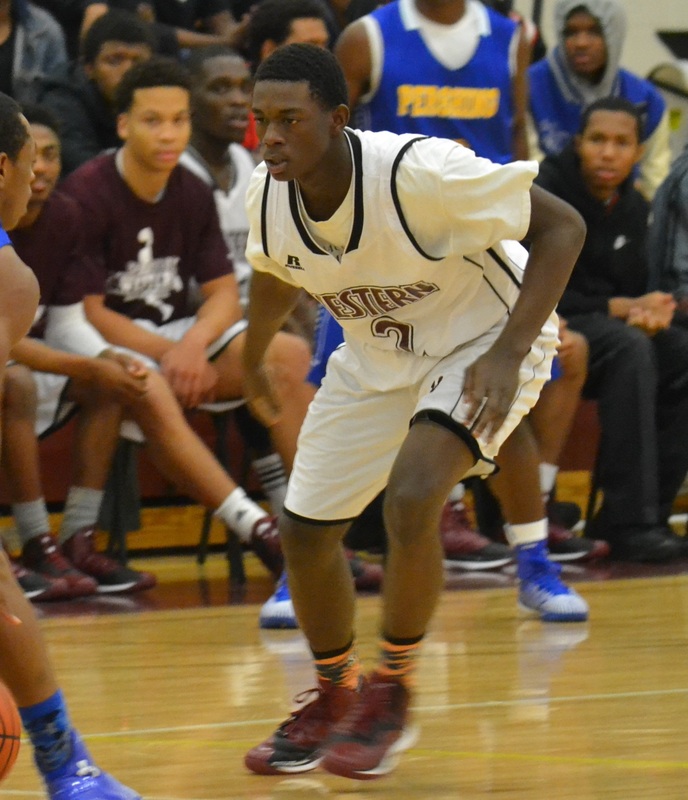 Kyree Boynton scored a team-high 19 points in Western High’s 81-59 victory against Pershing and has been named the Detroit Public School League Proud Strong Learner of the Week. 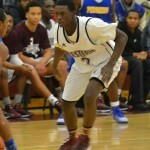 “He always brings energy when he comes in the game, and that’s why we use him in that role,’’ Cowboys coach Derrick McDowell said of Boynton, a 5-10 junior guard. With a 5-0 overall record, the Cowboys’ league-opening victory further established them as the early-season favorite to unseat Pershing as PSL champions. In his third year on the varsity, Boynton is part of a 10-deep rotation that will become 12 deep in a couple of weeks when two more talented Western players become eligible.